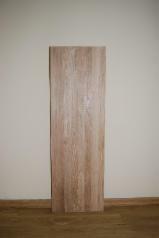 FAMILY BASED OAK SPECIALIST We specialize in oak processing since 1999. Currently our main activity is production of oak glued panels (both finger jointed as well as solid with continuous staves). 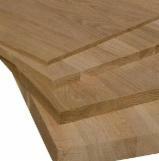 Our main products are: Worktops, stair threads, table tops, table legs, furniture panels, DIY panels, etc. 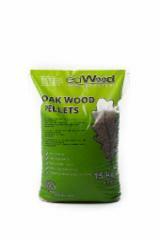 Although Oak is our key specie we work also with Ash, European Walnut, American Black Walnut. 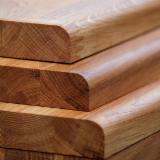 We also run our own oak sawmill which supplies with different flooring and furniture industry. 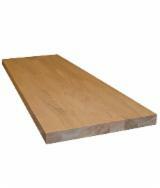 Our main products are edged timber, frisas and squares in thickness 26, 38, 50mm in all qualities. 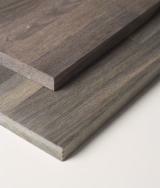 All our products are FSC Pure standard.